Want to learn more about mountain bike coaching: have questions, or maybe you just want to know what coaching is all about. Fill out the short questionairre at the link below and we will be in contact with you within 48 hours. There is no commitment and this is a free evaluation and coaching review for you! If you are looking to step up your game on the mountain bike, then you've come to the right place. Head Mountain Bike Coach, Drew Edsall, has hand selected a group of Professional Mountain bikers to become your coach. Each of these hand selected coaches also have the training experience and knowledge to take you to the fastest and best mountain biker you can be. Not only will they coach and train you, but Coach Drew will be there at your side helping along the way also. The goal at Mtbfitness is to get each and every individual athlete better, faster and stronger. This includes a very high standard for all coaches. Each and every coach is a highly qualified Pro mountain biker and is thoroughly reviewed and taught how to combine their own knowledge with the latest race proven and scientific training methodologies to get you to your top potential. Every athlete Coach Drew has worked with has improved, and here at Mtbfitness, Coach Drew has developed a thorough business model to develop the best coaches in the Nation also. 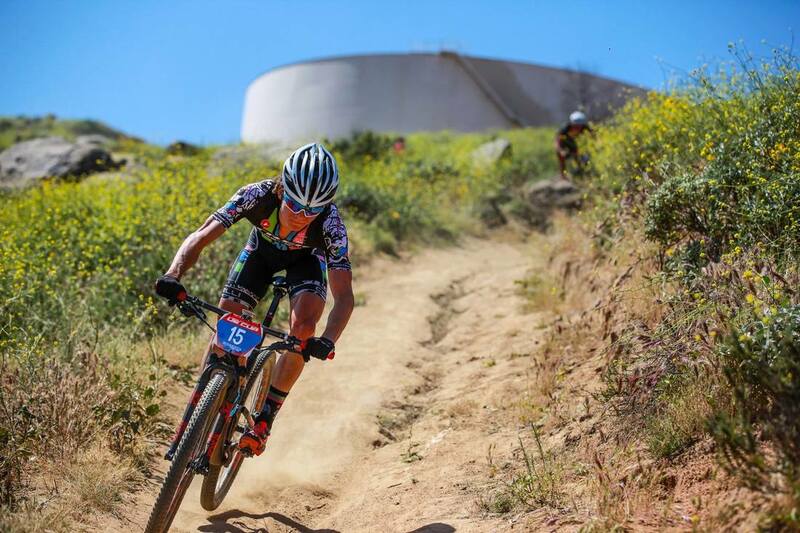 Every coach at Mtbfitness is or has been a Professional Mountain Bike Racers and have the experience of competing at the highest level both Nationally and Internationally. We believe that competing at the highest level gives a distinct advantage and experience that other coaches have not achieved. We are all up to date on the latest and greatest mountain bike equipment, supplements, have in depth knowledge of all mountain bike courses (even many overseas), and as professional mountain bikers we have a desire to achieve the highest results, and know how to get there, both as a coach and racer. That is something unique to athletes at the highest levels in all sport, and we are here to teach you how to get to your highest level using what we have learned both on and off the bike. 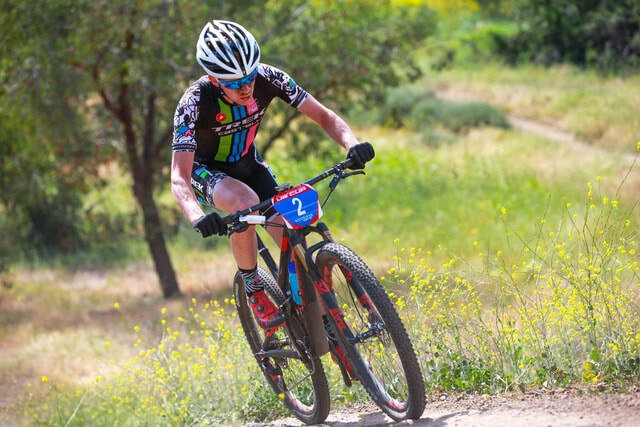 In addition to our personal athletic achievements, all Mtbfitness coaches have learned and understand the Exercise Science behind racing and training on mountain bikes. This includes the on-the-bike nutrition, mental strategies to success, hydration, the safe and effective Ergogenic aids, the training philosophies such as detraining/progressive overload/specificity/individualization, various periodization models, and the best equipment choices that help get you to your top notch shape. All coaches that join Mtbfitness go through a personal assessment of their current and past background in Exercise Science and each coach is guided through applying this to you, the athlete. In addition to this, we believe communication is an extremely important part of your success, and at Mtbfitness we thoroughly review communication with all our coaches both through email, text and phone calls. We want to give you every opportunity and ability to perform at your highest level come race day. We believe every athlete who works individually with us is unique and deserves a unique training plan. That is why we have multiple training modalities and philosophies that apply to you and only you, and will vary between every athlete. To add to all this, not only will you be coached by your coach, but all athletes that are coached through Mtbfitness are closely monitored and reviewed by Head Coach Drew Edsall. This includes an initial evaluation of you with the coach you are working with, along with an initial conference phone call with you and your coach, and a quarterly phone call that Coach Drew has with each of his coaches to review each and ever athlete and make sure you are reaching and exceeding your goals. 30 Day Guarantee: We Believe in You and Will Make you Faster, Guaranteed! There is a 100% 30 Day Guarantee with each and every coaching plan we have. We back each and every one of our coaches, and if for any reason you aren't happy within the first 30 days, we will get you ALL your money back! Fill out the questionnaire here or at the bottom / top of this page. Within 24-48 business hours, Head Coach Drew Edsall will be in contact with you setting up your first phone call appointment with the coach you choose. There is no commitment when you fill this form out. It is simply stating you are interested in coaching and want to learn more about it. If you decide to follow through with the coaching, then we will setup your first phone call. The first call will be a conference call between the coach you choose, Head Coach Drew Edsall, and yourself to cover each and every bit of information we need to make sure the coaching program is designed for you and only you. In addition to that, we will discuss the entire coaching process, answer any questions you might have, and start to get to know you as an athlete. This is the first step of many more to getting you faster, better, and stronger than you have ever been before! After the first phone call, we will setup 3-4 more calls within the first month. These calls allow us to get to know you better as an athlete, allows us to make more changes to make sure the training/racing is going as planned, and also allows you to ask us any questions you might have. Many of these calls cover all the basics and fundamentals to training including nutrition, equipment choice, workout execution, power and heart rate baseline setups and zone setup, scheduling conflicts/adjustments, and allow us to see who you are and what training modalities will work best for you. After the first month, you are moved over to the specific Coaching Plan (see below), that you choose. To get started fill out the questionnaire here. If you are interested in joining Mtbfitness and being coached by the best of the best then all you have to do is sign up by selecting the program below, and within 48 hours we will have you talking with Head Coach Drew via email, and moving forward to being the fastest mountain biker you can be! 100% Risk Free 30 Day Guarantee. We strongly believe you will get faster, stronger, and better, and if that isn't the case we will get you your money back. ©2018 coachdrewedsall.com LLC DBA MtbFitness.com ® All rights reserved.